Posted 5:32 pm by Mike & filed under Garage Door Tips & Tidbits. 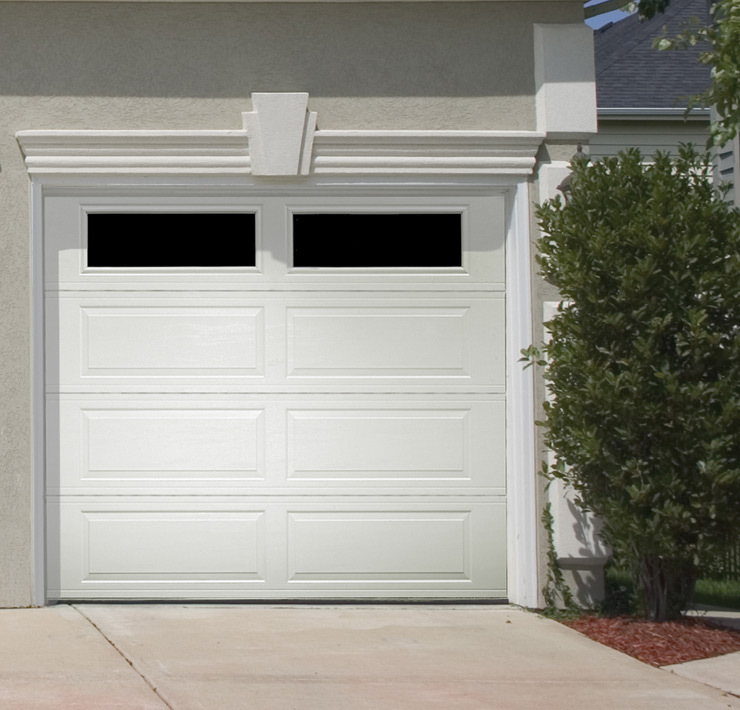 Short panels add a more traditional architectural interest to your garage door and are 4 across a single car door. Long panels provide a clean, crisp more contemporary look and are 2 larger panels across a single car door. Either style of panel can be used, its simply a matter of preference. Try our Design A Door Tool here.